Comment: I would like to get an estimate for My yard is the drive way and small. Walking the dog 5x a day is a bit much. Looking for something strong that can keep a big dog in the yard and add value to the property. A rolling fence would be nice if the price is. Norfolk Fence Contractors are rated 4.78 out of 5 based on 351 reviews of 22 pros. 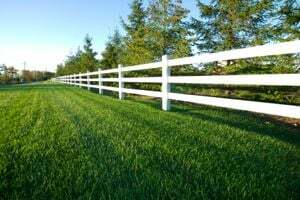 Not Looking for Fences Contractors in Norfolk, VA?